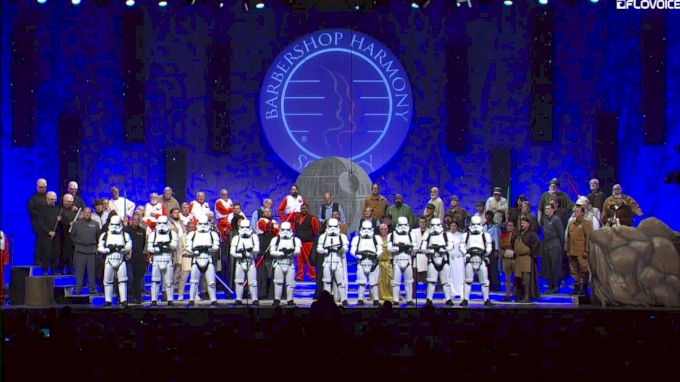 BHS Convention can be a world unto itself, but Music City Chorus transported us to another galaxy. The rumors of a truly inspired set rippled through the crowd as Chorus Finals day approached, but no one could truly be prepared for what Music City Chorus presented. BHS International 2018: Who's Your Favorite Quartet? Category 4 At 2018 BHS: Why Did You Break My Heart?